Apple is reinforcing earlier rumours talking about the company bringing 802.11ac Gigabit Wi-Fi to the next-generation Mac lineup through a job advertisement — spotted by AppleBitch — for a “System Test Engineer Wi-Fi (802.11)” required to have experience with the new Wi-Fi standard. 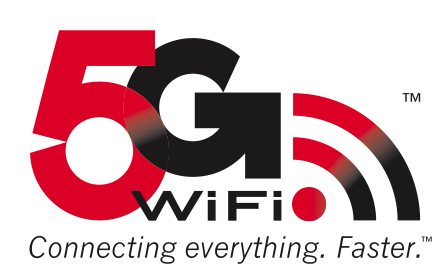 The new Wi-Fi standard — termed Gigabit Wi-Fi — has yet to be optimized, but it is expected to triple the speeds recorded by the current standard, which currently allows connections up to 450 Mbps with three antennas. With Gigabit Wi-Fi, users will enjoy speeds of up to 1.3 Gbps when used with three antennas. The rumours of Apple adopting the new Wi-Fi standard have been circulating in the blogosphere since early 2012, but seems like 2013 will be the year of the Macs featuring the Gigabit Wi-Fi technology.